Using the included USB charger, plug your Band in until the charge indicator light goes from red to green. Make sure your bluetooth setting is on and then connect your Band right in the NEXUS app. Wear the PUSH Band at the top of the forearm, with the LED pointing away from the wrist. Click the Band to start your workout. All workout styles will end automatically when time runs out except a For Time workout. Only a For Time workout requires you to click the button after your last rep.
How should the PUSH Band be worn? 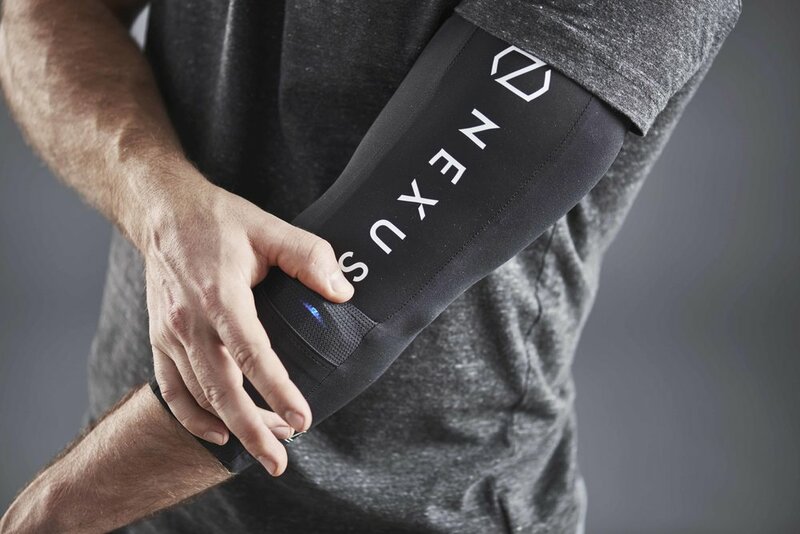 The Band module is always worn on the upper forearm with the light facing up toward the shoulder. Typical placement is on the outside of the arm. Some exercises like ring dips or holding front rack kettlebells cause the equipment to rub on the outside of the forearm where the Band module is situated. For workouts that include these movements, rotate the Band module to sit on the inside or back side of the forearm to be out of the way. How do I pair my PUSH Band with my iOS device? 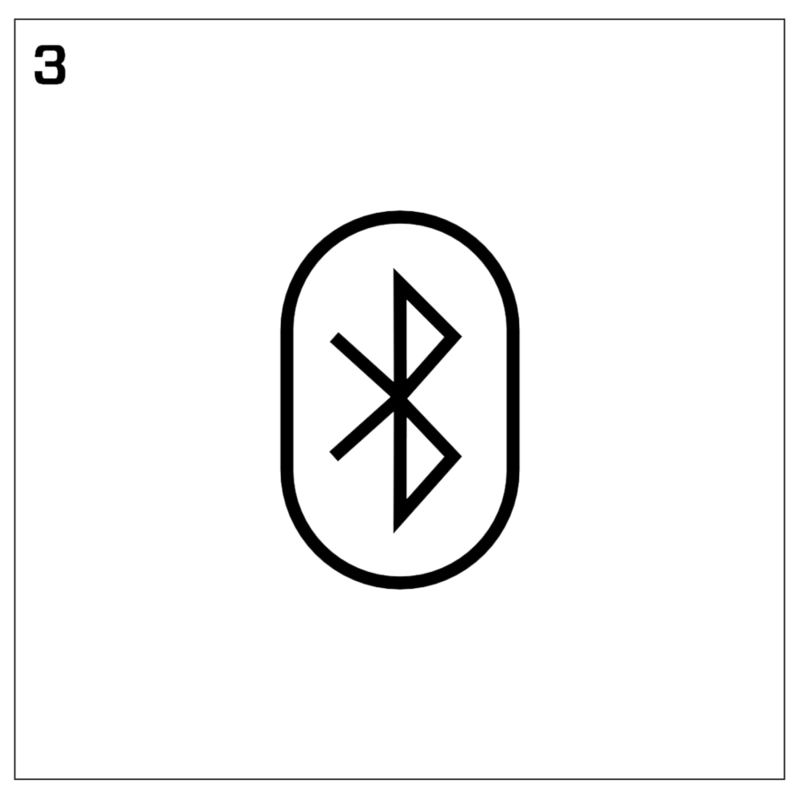 Only one PUSH Band can be connected to one device at a time. What Exercises Can be Tracked? 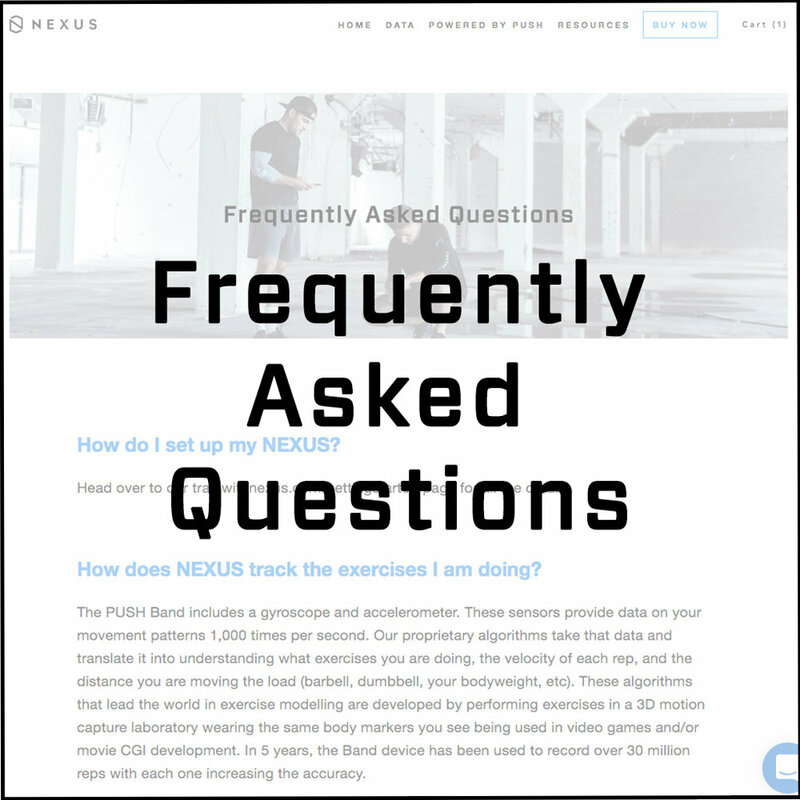 NEXUS provides metrics that tell the story of your workout performance in a way that is easy to understand and, more importantly, easy to action on in order to make improvements. Click a workout entry from your Activity Feed in order to see the details of how you did. The metrics currently provided are Work, Cadence, Round Splits, Work:Ret Ratio, and Power. We are working on adding more data in the future as well as developing ways to give you suggestions for peak performance. Every Sunday night at midnight, the leaderboard resets to zero. 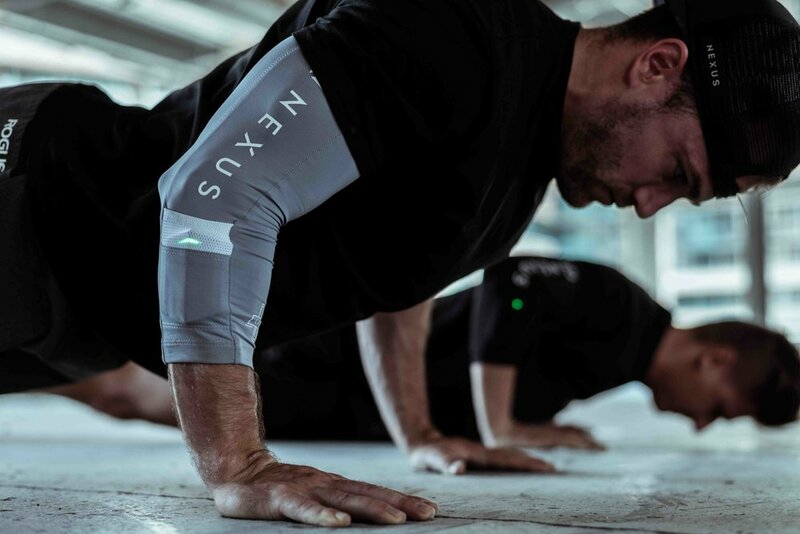 As the week progresses, it will display every NEXUS athlete across the globe based on their total work output. Compare yourself to your friends, box-mates, and the rest of the world to truly understand how your effort stacks up.